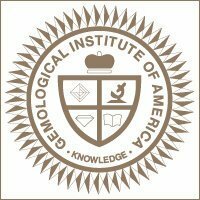 The Gemological Institute of America, or GIA, was founded in 1931 and is an independent, non-profit organization considered by many to be the world’s foremost authority in gemology. When a diamond is accompanied with a GIA certificate, the consumer is assured that an unbiased gemologist who upholds the highest standards of integrity and professionalism has analyzed the diamond. Additionally, GIA is the preferred diamond laboratory of Brilliance. In this informative video, GIA explains their diamond grading process from evaluating the 4 Cs to creating the final report. Start shopping for GIA certified diamonds at Brilliance.